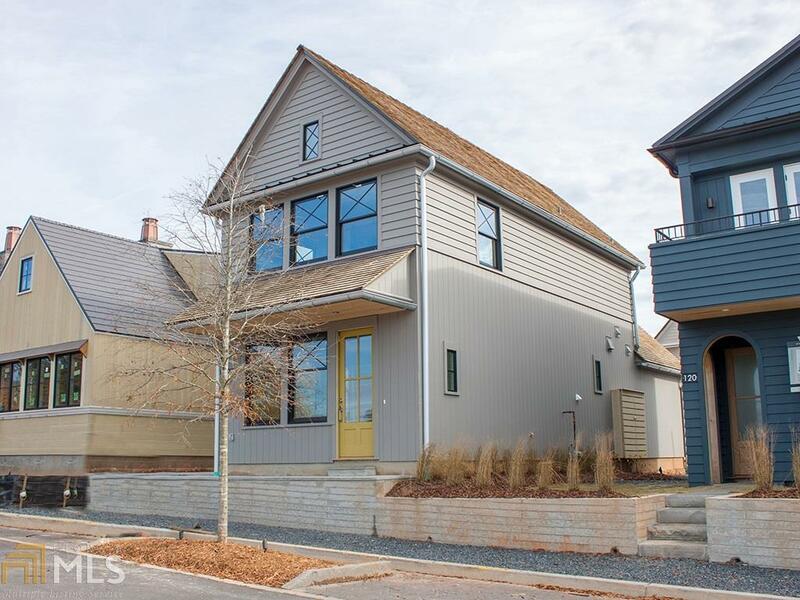 Move in ready.master on main Barlow terrace home offers 3 bed/2.5 baths. Enter from private front porch to vaulted ceiling living rm w/fireplace, dining area & eat-in kitchen, powder rm & convenient laundry. Beyond living room is master suite with 10&apos; ceilings, large double vanity bath, & walk-in closet. 2nd floor offers 2 bedrms and full bathroom, flex space & large unfinished storage rm. Built following Pinewood Forest Green Building standards & uses Geothermal energy for heating and cooling. Directions: 85 South. Left On To 74. 74 To Sandy Creek Road. Take A Left. Sandy Creek Road Dead Ends On To Veterans Pkwy. Take A Right And Pinewood Forest On Left.